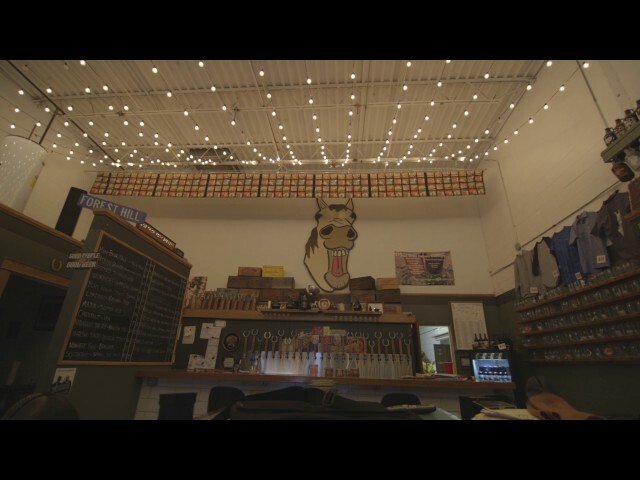 Come and have some of our beers at our One Trick Pony taproom located in Lansing, Illinois! From our featured beers to our regular beer, you can purchase a glass or Crowler of your favorite One Trick Pony Beer. Hungry? We can make you a pizza to fill your appetite. We also have bands play weekly for your entertainment!